Arkady Bronnikov (born 1926) is regarded as Russia’s leading expert on tattoo iconography. 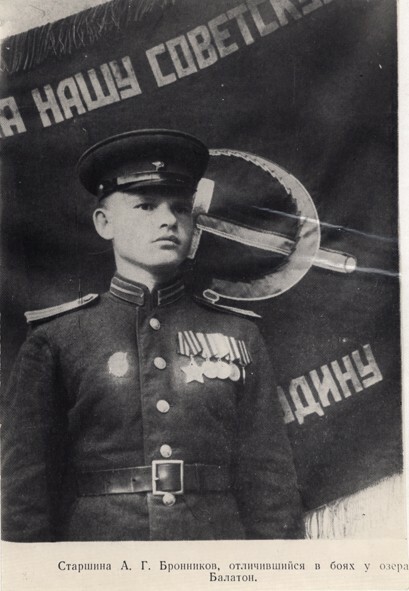 In the early 1950s he studied at the Moscow Academy of the Ministry of Internal Affairs of the Soviet Union where he later worked as a local police inspector. 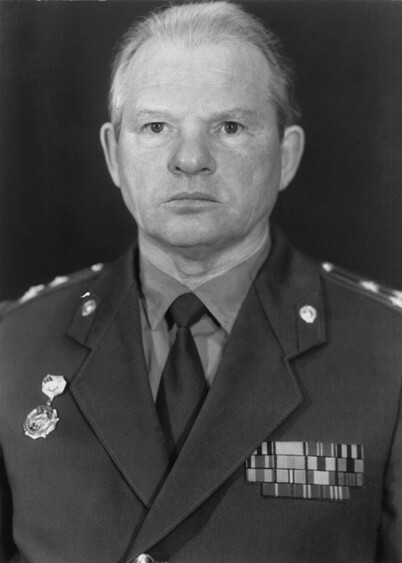 In 1963 he became a professor of criminalistics at the Perm Faculty of the Academy of the Ministry of Internal Affairs where he worked until 1991. During this time he collected thousands of photographs of tattooed prisoners across the Soviet Union. He regularly helped to solve criminal cases by using his archive of tattoo photographs to identify culprits and corpses.